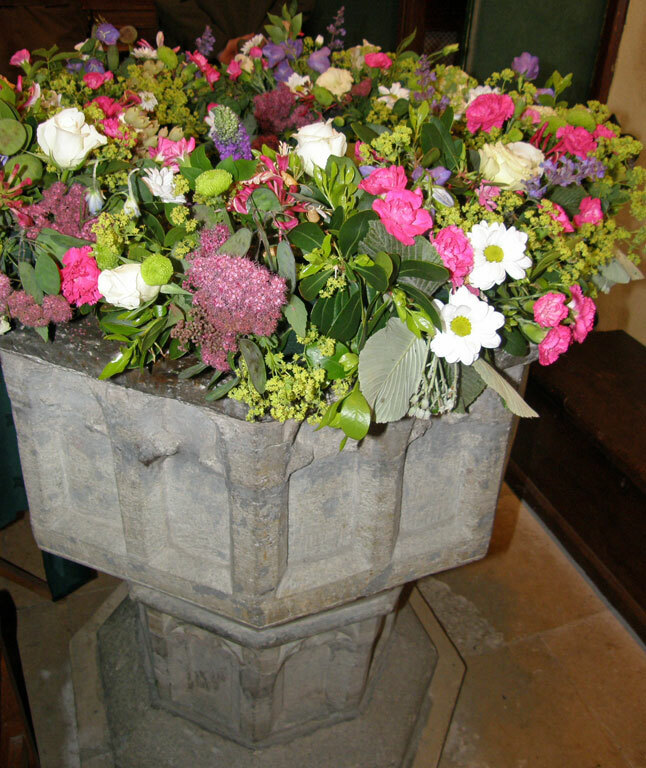 Welcome to the webpages for the Parish Church of St. Michael and All Angels’, Stour Provost, Dorset (Stour Provost is also known as Stower Provost). Local or visitor, we hope you find the infomation you seek here. 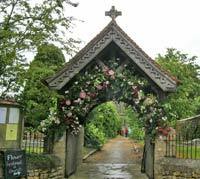 Regular church-goer or not, you will be welcome at any of our events; committed Christian or enquirer all are welcome at our services. 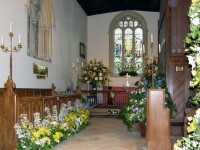 (Although St. Michael’s is a Church of England Church, you don’t have to be a member to worship with us). 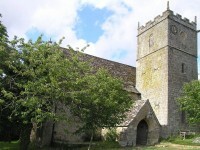 Stour Provost Church is one of a group of seven Anglican churches in the north of Dorset which form the Stour Vale Benefice; the parishes are shown in the menus above. 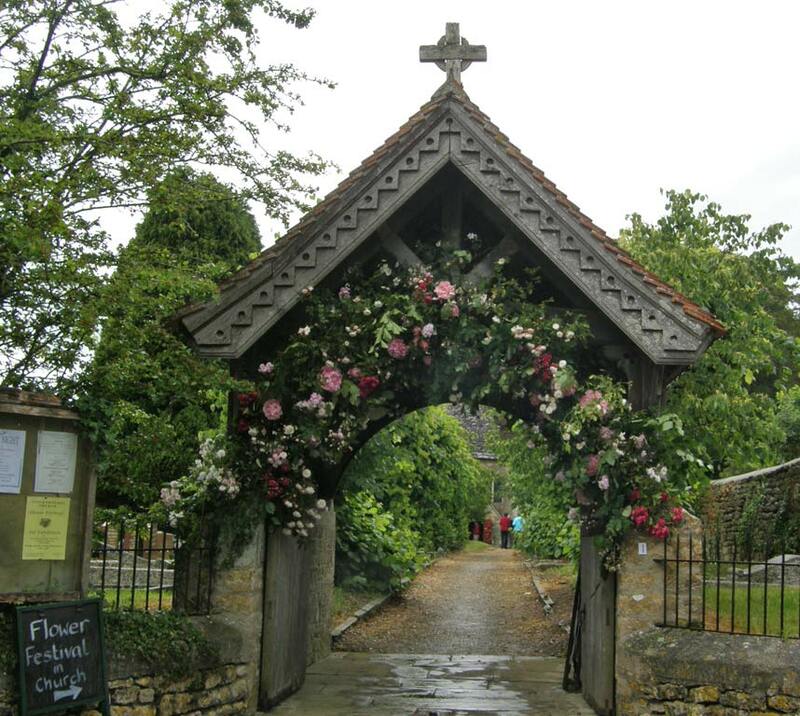 As the Stour Provost Parish Church we are here to serve all those who live in the parish and may be able to help others with connections to the village too. 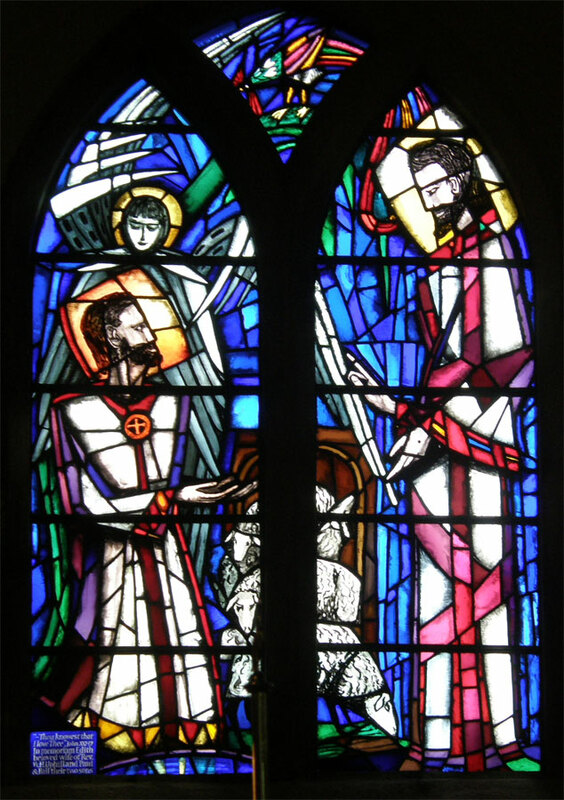 If you are looking to arrange a baptism or wedding at St. Michael’s Church, or if you are interested in being confirmed, you can find more information in this section. Funerals are usually arranged by the Funeral Director but we do have more information about church funerals here to help you think about what you would like. The “where we are” page shows the location of our church on a map, and also information for use with maps / GPS. Parking is possible alongside the churchyard in Church Lane. We have a good relationship with the School; regular reports from the school appear in Octavo and the school join in with church activities such as the flower festival held in 2011. It is wonderful to have a building to worship in in which God has been praised since 1302, a reminder that the church is for people of all generations, and those subsequent generations have left their mark in the form of additions and modifications of the building. You can read more about this on our history page. If your ancestors came from here our family history page may help you (nb we don’t hold old parish registers in the church – they are in the Dorset History Centre in Dorchester). However, an old building also brings a not-insignificant task of maintenance, and we are constantly having to raise money. If you would like to make a donation please contact our treasurer.